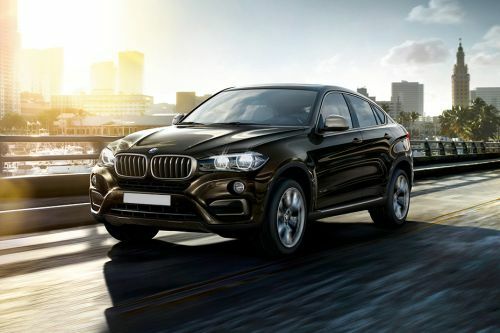 Currently 20 BMW cars are available for sale in Thailand. 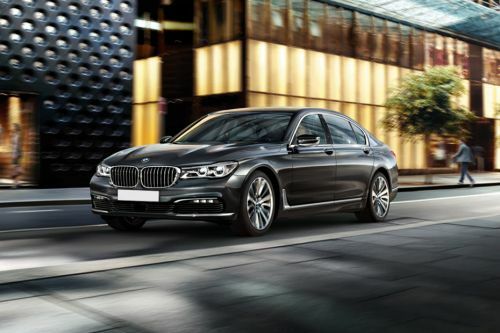 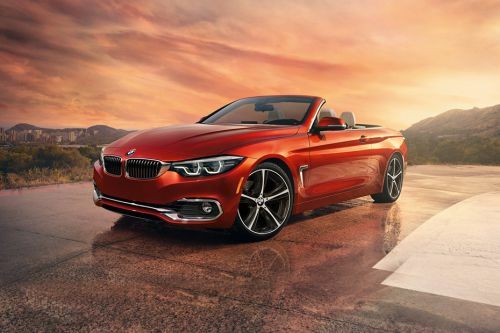 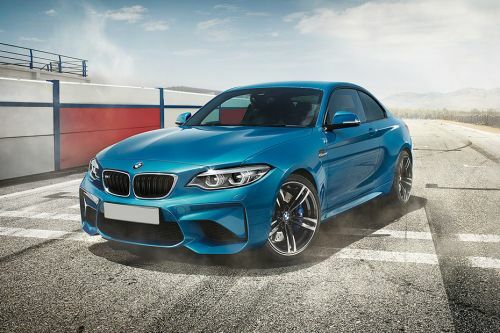 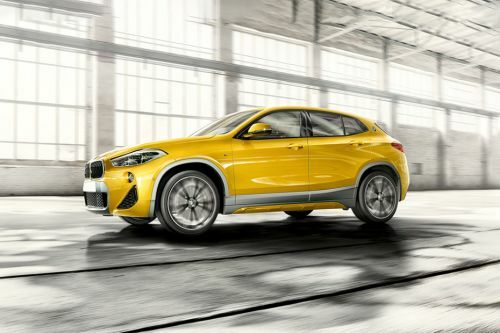 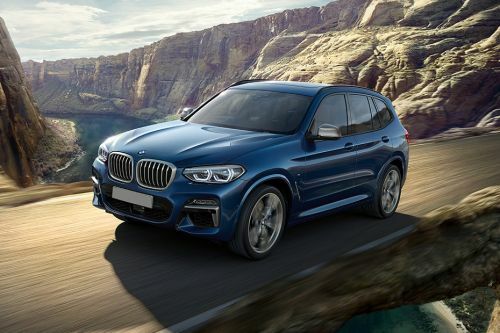 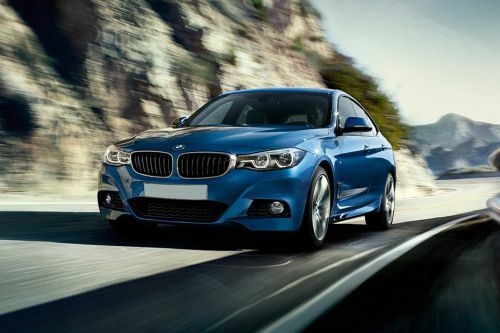 BMW offers 6 Coupe, 5 SUV, 4 Sedans, 2 Convertible, 1 Crossover, 1 Wagon and 1 Hatchback in the country. 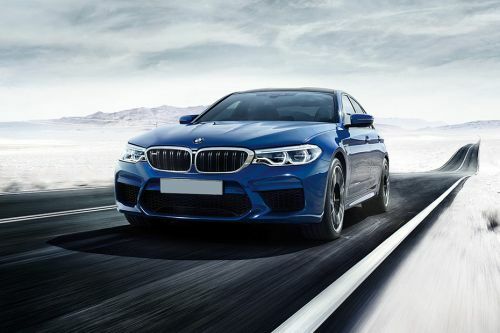 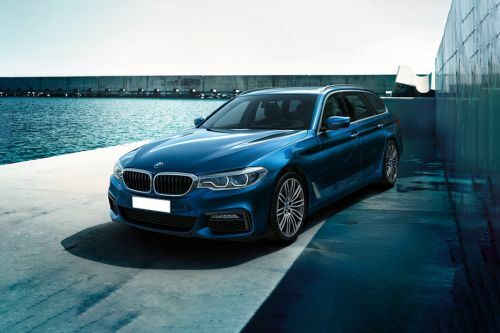 The lowest price BMW model is the 1 Series 5 Door ?2.07 Million and the highest price model is the 7 Series Sedan at ?13.5 Million. 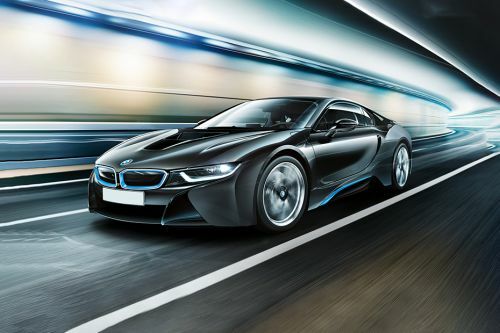 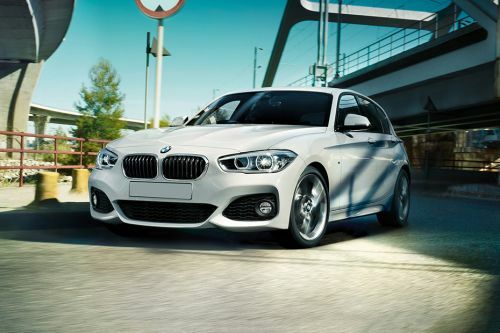 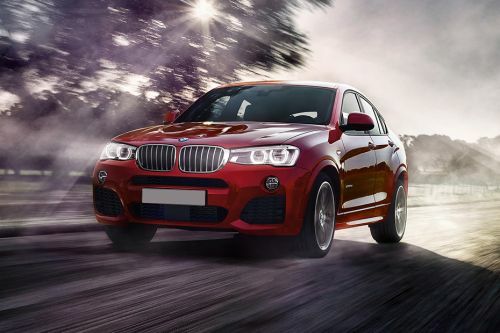 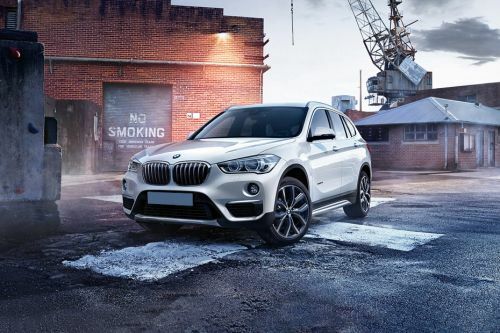 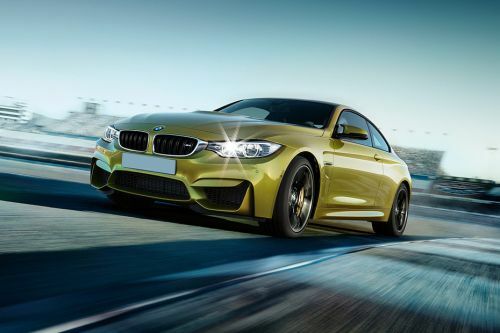 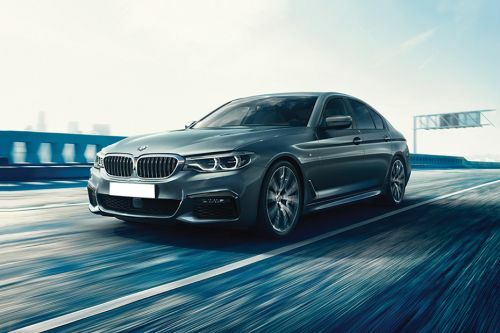 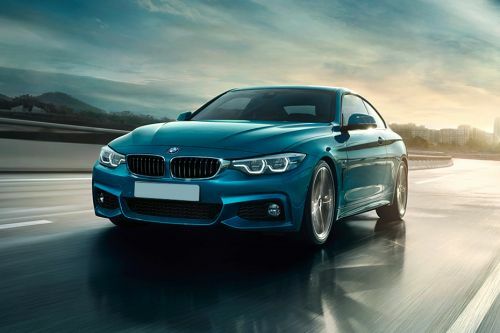 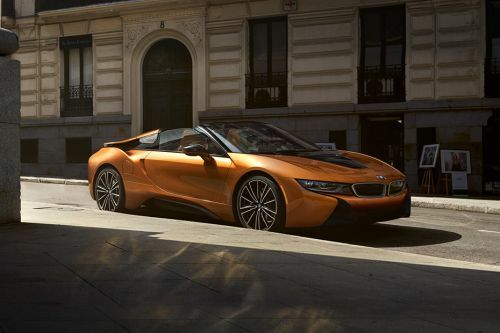 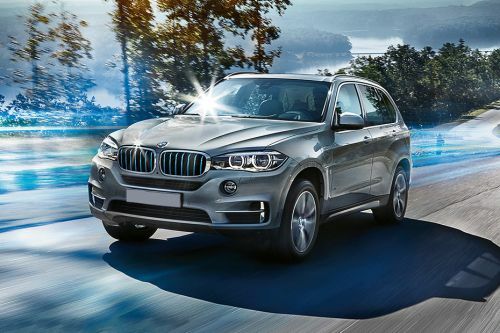 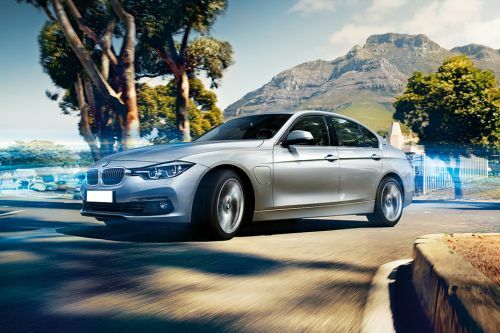 Contact your nearest dealer from 44 authorized BMW car dealers across 25 cities in Thailand for best offers.